Bobbi Jayne is a Georgia native. She graduated from the University of Georgia (Go DAWGS!) with a Finance degree. She then got her Master’s in teaching and has taught elementary school and middle school health. Currently Bobbi Jayne teaches HOPE for Florida Virtual School. Bobbi Jayne and her husband moved from Atlanta in 2012, wanting to move to the water. They got married on Anna Maria Island and like it so much decided to move to the area! Bobbi Jayne joined the Junior League in 2012. She wanted to meet new people and give back to the community. Bobbi Jayne has served as the Public Relations Chair on the American Girl Committee for 2 years and served as Finance VP (2016-2017). She is currently living in Ellenton, FL with her husband, Ben (UF graduate) and sons Maverick and Jett. They enjoy boating as a family and throwing their annual Georgia/Florida Tailgate every year, since they live in a house divided. Lauren is a Florida native who grew up in Southeast Florida. She attended the University of Florida (GO GATORS!) and graduated with a Bachelor of Science in Exercise Physiology. She met her husband Steffen, a Bradenton native, at UF and moved to Bradenton in 2013 after graduating from UF. She graduated from Nova Southeastern University with her Doctorate of Physical Therapy in May of 2017. Since she was new to town Lauren joined Junior League as a Provisional in 2013 to meet new people. Prior to serving as Corresponding Secretary Lauren served on the American Girl Fashion Show Fundraiser committee and as Membership Council VP. In her free time she enjoys reading a good book on the beach, being out on the water, and cheering on the Gators in the Swamp every Fall. She has a huge obsession with all things monogrammed! Lauren lives with her husband and their fur babies in Northwest Bradenton. Julie is a Bradenton native. She graduated from Flagler College with a Bachelor of Arts in Accounting. After graduating she moved to Winter Park, Colorado to do a one year internship at a Young Life camp, Crooked Creek Ranch. Colorado stole her heart and she ended up staying in the Mile High City for another 7 years. In 2015, she returned to Bradenton to be closer to family again. Julie joined Junior League in 2016. She has enjoyed serving the community alongside the amazing women on JLMC and looks forward to serving as the Treasurer Coordinator. Professionally, Julie is an Accountant for the Manatee County Clerk of Courts. In her “free time” she enjoys being mom to Bryson, watching Paw Patrol, playing outside and cheering on the Gators! Originally from Iowa City, Iowa, Kate moved to Florida after high school to attend the University of Florida, where she earned a Bachelor's degree and a J.D. After working for the City of Tampa for several years, Kate moved south of the Sunshine Skyway to work as a real estate attorney for a small law firm in Sarasota. 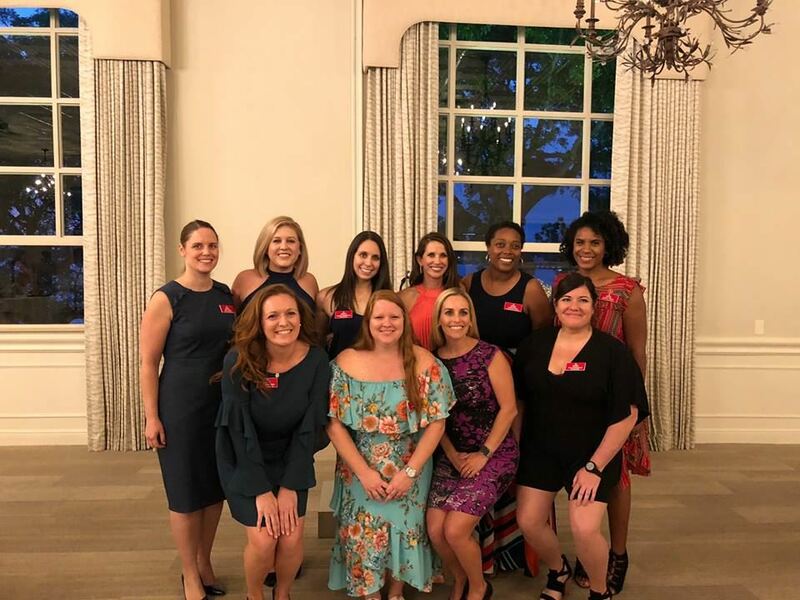 Kate joined Junior League of Manatee County in 2017 to connect to her new community through volunteering. During her first active year she served as Chair of Grants and Community Research, and is looking forward to her new role on Executive Council this year. 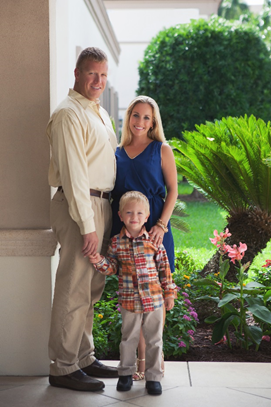 Kate currently lives in Lakewood Ranch with her husband of nine years, Shine, and their three-year-old son Sam. Sierra is a Florida native who grew up in Southeast Florida before heading to The University of Florida where she met Josh, her husband of 12 years, and graduated with a Bachelor of Science in Nursing. Josh’s career brought them to the west coast of Florida in 2004 where she later earned her MBA from Webster University. 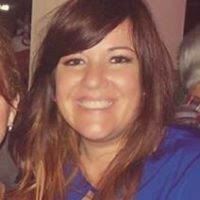 Sierra currently works as a Senior Project Manager for Florida Cancer Specialists and Research Institute in their Operational Excellence Department. Sierra joined League in 2014 as a Provisional and has worked on the American Girl Committee two years and served as Corresponding Secretary (2016-2017). Sierra lives in Ellenton with her husband, Josh, and their son Joshua. Lauren is a California native, making her way across the country to settle in St. Petersburg, FL in 1991. She attended the University of South Florida in Tampa and obtained a B.A. in Music Studies. Here, she met her husband, Darius, of nearly 10 years. They have three children: son, Braxton (8) and boy/girl twins, Camden and Harper (5). Her passion for the performing arts, particularly orchestral music, compelled her to pursue a career in Arts Administration. She has worked in Development and did philanthropic work with an orchestra in Tampa which eventually led to more artistic centered work with an orchestra in Bradenton/Sarasota; moving to the area in 2005. 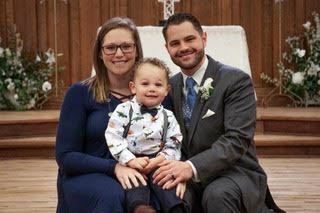 After becoming a Stay-At-Home Mom, Lauren was eager to find ways to connect with her community, give back and maintain her leadership and organizational skills. She joined the Junior League of Manatee County in 2015 and has since served as the American Girl Fashion Show fundraising co-chair, provisional/admissions chair, and currently serves as the Membership Vice President. When she's not volunteering, you can find her at Disney World, spending time with family and friends, day dreaming about traveling, collecting medals by running a distance race, or chasing her children (which she wishes she could get a medal for too). Brittany is a proud Navy brat who spent most of her childhood on bases in Maine and Virginia but calls Bradenton her hometown. She met her husband, Robert, at Manatee High (Go Canes Go!) and they currently live with their fur-baby Taylor, in downtown St. Pete. Brittany completed her Bachelors in Psychology and Masters in Education at the University of Central Florida (Go Knights!) before spending the next several years in Washington, D.C. and Westport, CT in the private sector of education. 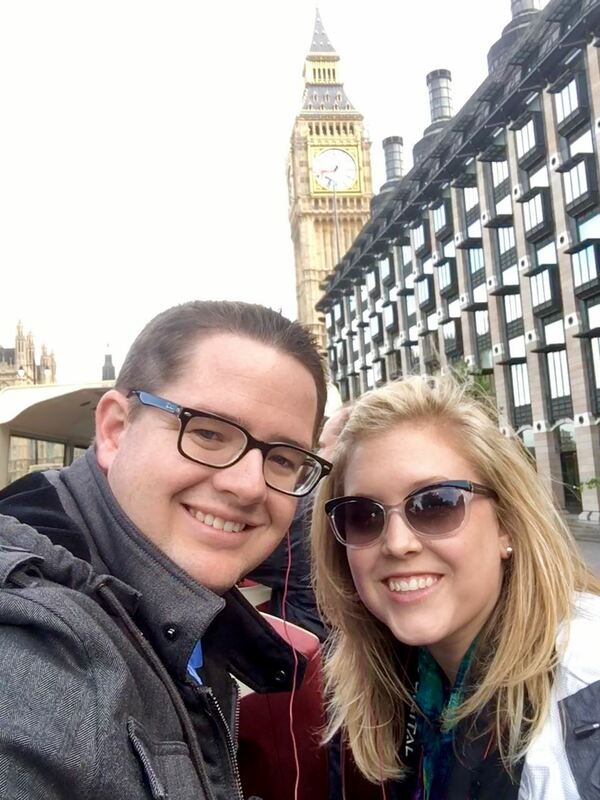 Upon coming to their senses, Brittany and Robert returned to the Sunshine State in 2014. 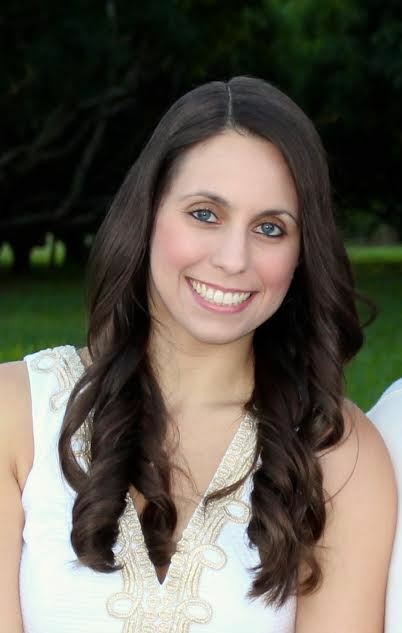 Brittany joined the Junior League of Manatee County in 2015 to give back to the community that has always been home. Prior to serving as Membership Council VP, Brittany was Finance VP, Chair of our Lucky with League Fundraiser and a member of our American Girl Fundraiser team. When she isn’t spending her time working, volunteering, or developing more databases to organize everything, Brittany can be found with her nose in a book, a camera to her eye or flying off to the next location on her never ending list of places to visit. 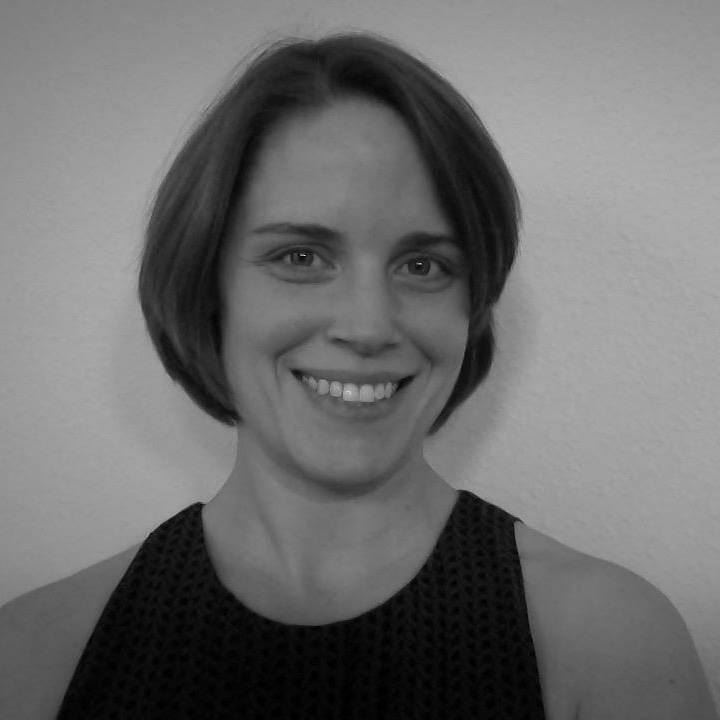 Heather grew up in Yorktown, Virginia where her father retired to after his service in the United States Air Force. After graduating from high school, where she was involved in select music groups and served as her high school mascot, Heather attended and graduated from Longwood University in central Virginia with a Bachelor of Science degree in Criminology and Criminal Justice. Heather and her husband, Anthony have lived in Florida for 5 years and have a son, Lincoln. She has the privilege of being a Stay-at-Home/ Work-from-Home mom. Currently, Heather works as a Quality Control Specialist for a local company that serves as the marketing branch for several labs processing genetic testing samples, helping patients discover problematic medications and/or the potential for hereditary cancers. She is also an active volunteer in her church’s Worship Arts and Youth Ministries. 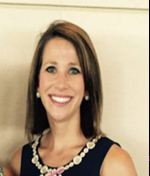 Heather has been an active member of the Junior League of Manatee County for 3 years. She has a passion and heart for the women and children of Manatee County. Amy was born and raised in Manatee County. She is a graduate of Manatee High School (Go Canes Go!). Then went on to get her Associate in Arts degree from SCF (then MCC). After a few years traveling abroad, she went on to get her Cosmetology license. Amy wanted to be able to give back to the community she grew up in and decided to join the Junior League of Manatee County in 2009. She has since chaired numerous committees as well as serving on the Executive Council as Membership VP, Community VP, and Parliamentarian. Amy currently owns her own hair salon in Bradenton and works as a hairstylist. In her free time she enjoys remodeling homes, paddle boarding, and doing anything outdoors with Hazel, her Bloodhound.